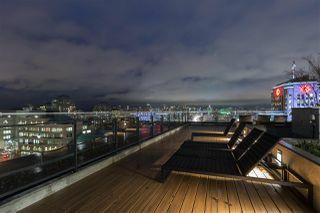 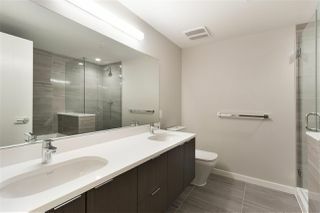 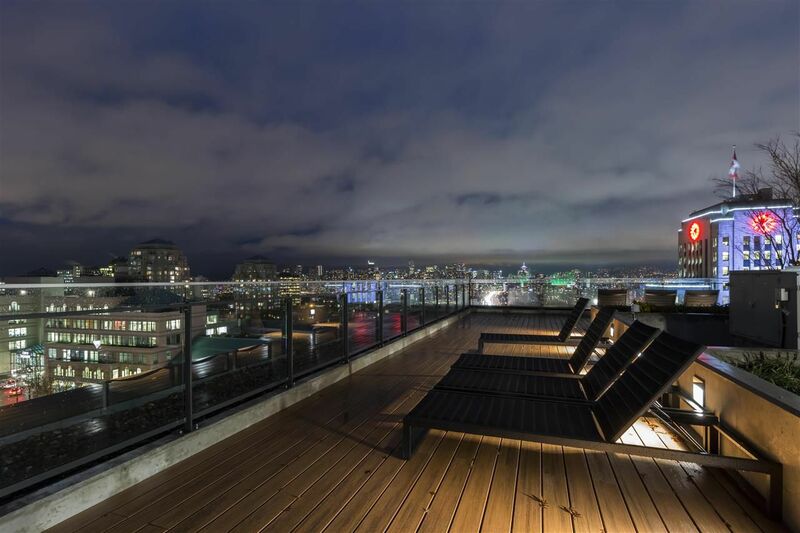 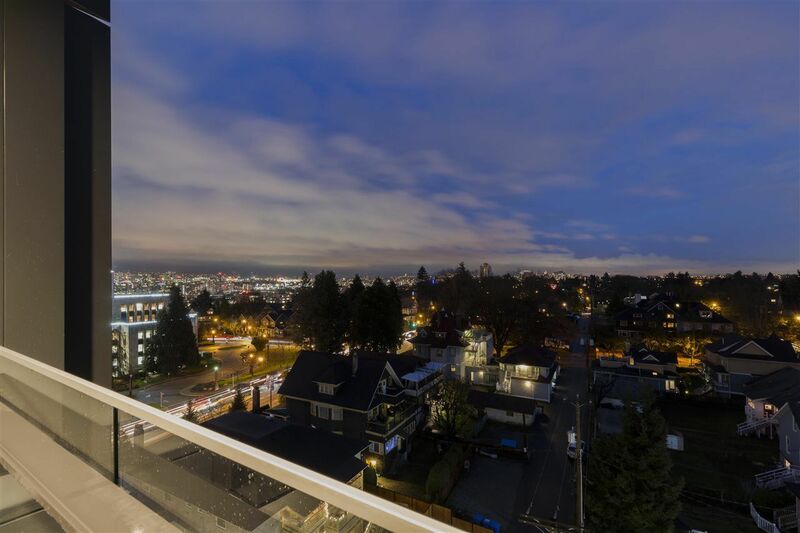 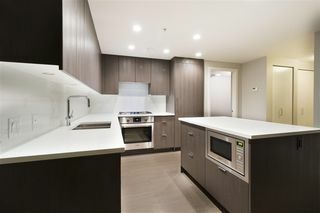 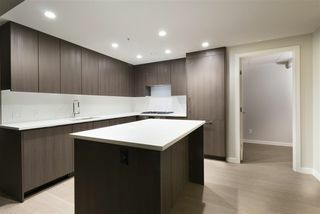 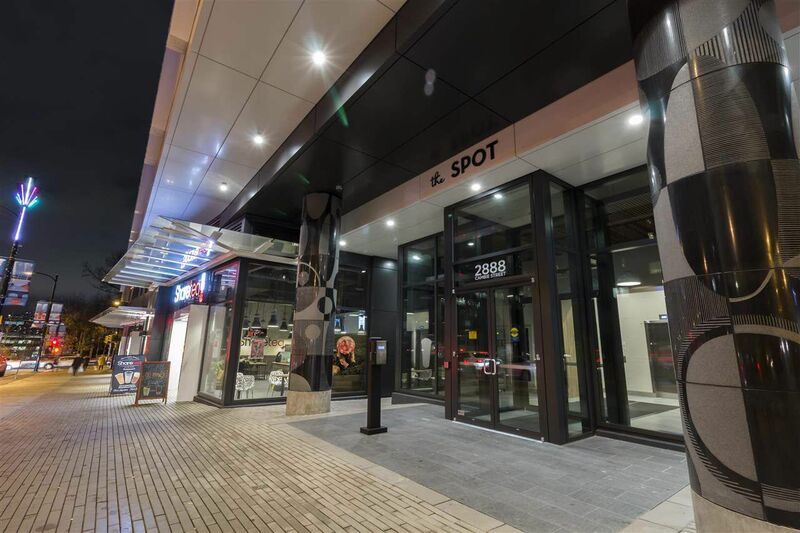 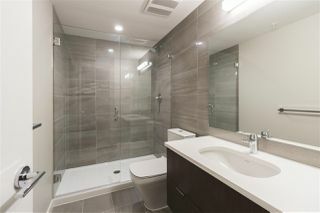 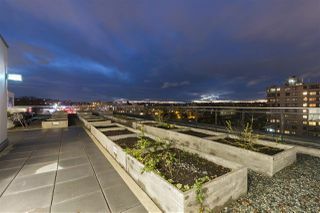 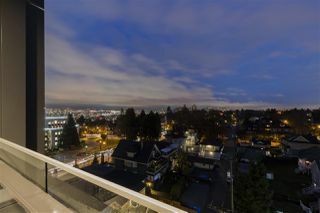 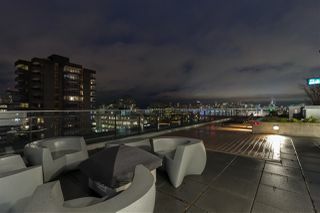 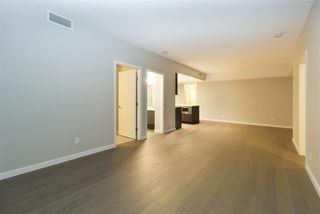 PENTHOUSE at The Spot on Cambie! 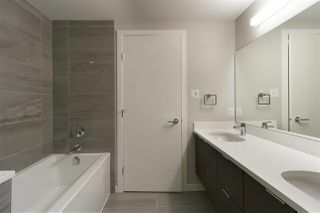 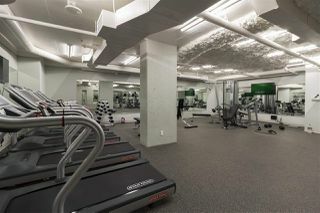 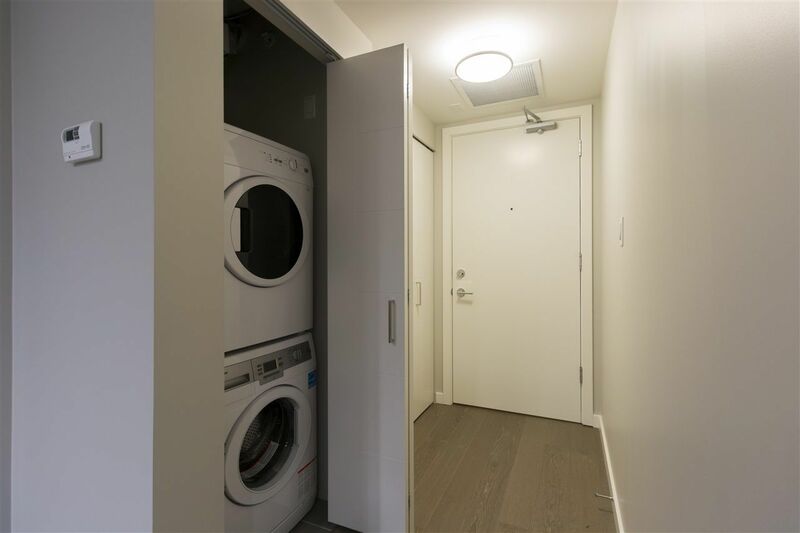 BRAND NEW 2 bed+2 bath+flex 1026SF East-facing unit with Panoramic Mountain City View! Boasts HEATPUMP, 8'8 HIGH ceiling, Hardwood Floor,Gourmet Kitchen w/Island, Quartz Countertops &backsplash, High-end Bosch Stainless Steel Appliances, Very Functional layout! 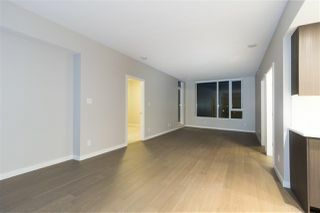 Huge Living & Dining Room. 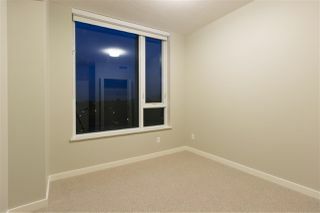 Master with double closets & Dream 5pc ensuite. 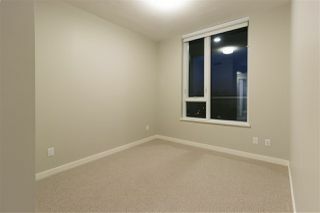 2nd bedroom on the other side, close to a full bath. 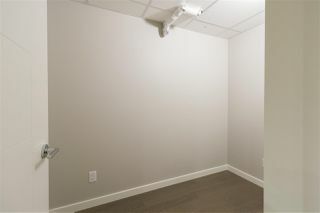 A good size Flex-room can be used as an office. 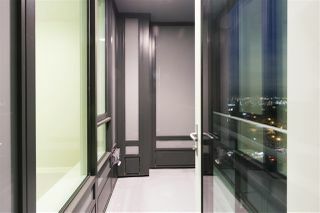 Covered balcony. 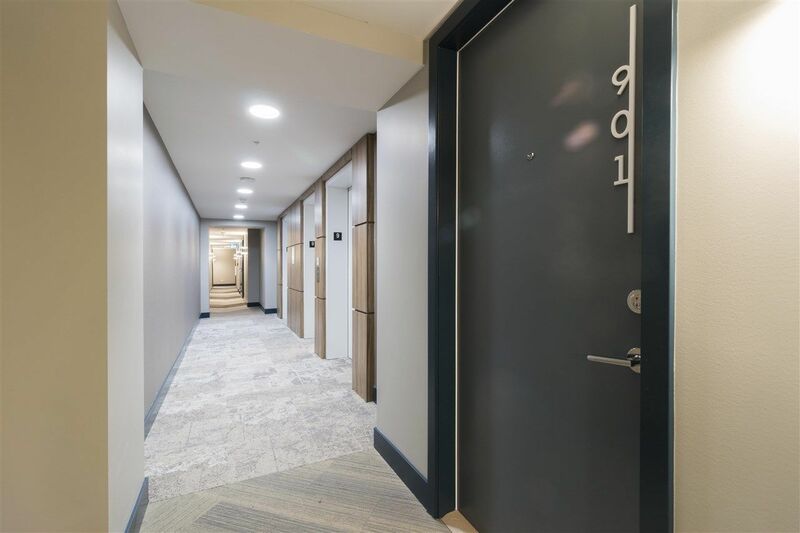 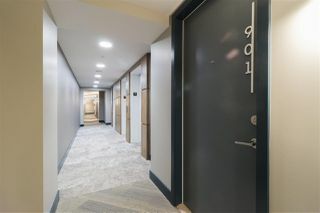 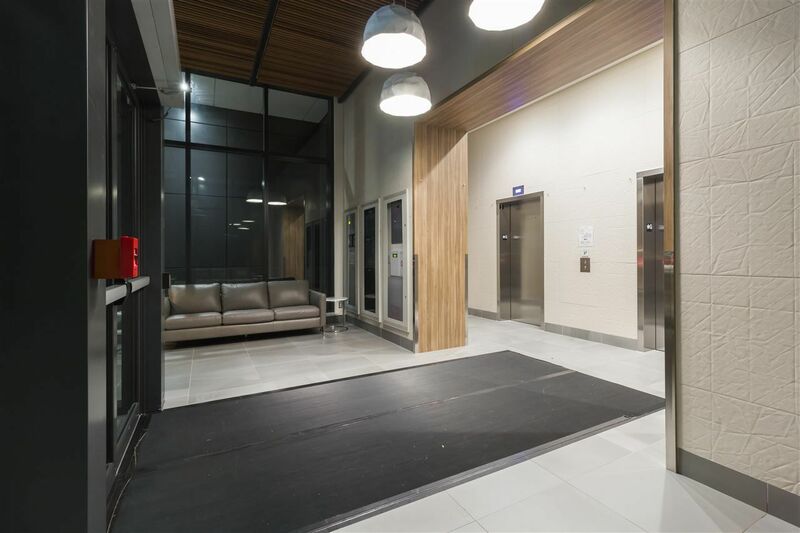 Free access to amenity room, gym & 10000SF common roof deck with Amazing city view, outdoor kitchen w/gas BBQ, lounge seatings & veggie garden.Skytrain, Specialty restaurants, Boutique stores & Pubs are at your doorstep. 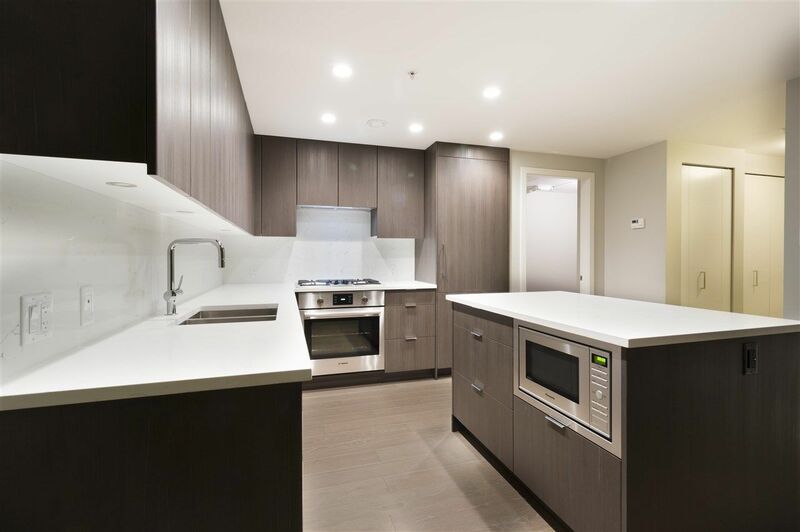 1 parking 1 bicycle rack included.BRAND NEW NO GST,move in TODAY!